www.pdfstall.online: THEORY OF MACHINES, (2nd Edition) By "B.B. 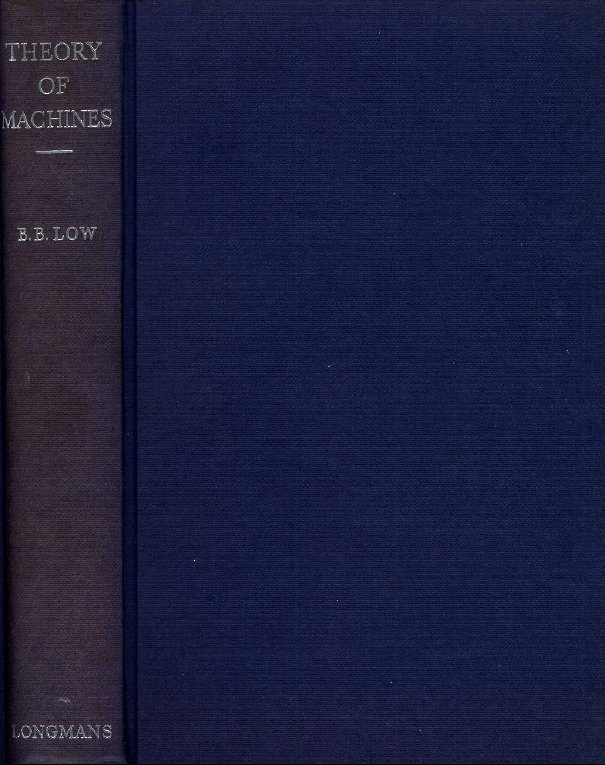 Low"
THEORY OF MACHINES, (2nd Edition) By "B.B. 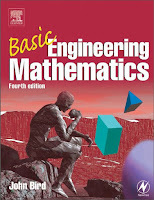 Low"
This book deals with the subject of Theory of Machines to a bout the standard required in most Universities and in the leading Engineering Institutions. 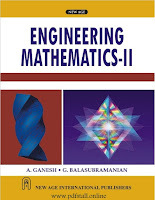 It Consists of the Greater part of an earlier work, Engineering Mechanics, First published in 1942, together with eight additional Chapters. The Author has included several matters which are not in the usual text-books, as for example the analytical treatment of brakes, and in particular the theory given for brakes with external-contracting pivoted shoes which has not previously appeared in print. 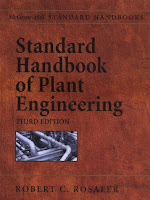 Consequently it is hoped that the book may be of use engineers and designers, as well as to students. 9. Motion of Rigid Bodies In Two Dimensions.